The University of Colorado women’s golf team finished the fall portion of their season on top, but is still looking to improve. The No. 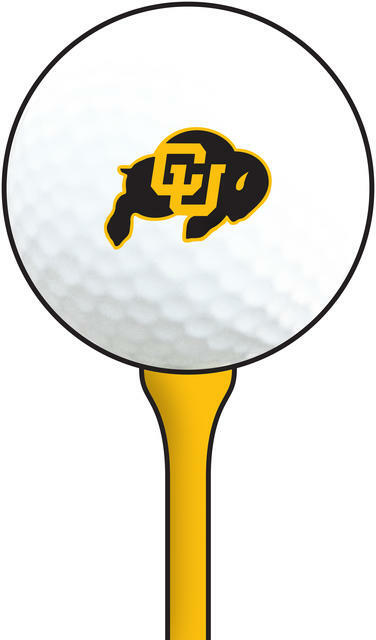 24 Buffs finished 14th in the Mercedes-Benz SEC/Pac-12 Challenge at 35-over par 899. CU fell six spots in the final day, shooting a 15-over par 303. Colorado finished ahead of three higher-ranked teams. The Buffs beat out No. 4 LSU, No. 20 California and No. 23 Kentucky in a competetion that featured 17 of the top 29 teams in the Golfstat rankings. No Colorado player individually placed in the top 30. Senior Emily Talley finished 34th, senior Jessica Wallace finished 44th and sophomore Alex Stewart finished 53rd. The Buffs have plenty of time to learn because their next competition is not until early February. The team has a challenging spring schedule ahead of them that begins with the Arizona Wildcat Invitational from Feb. 5-7. Statistics provided from University of Colorado’s Sports Information Department.